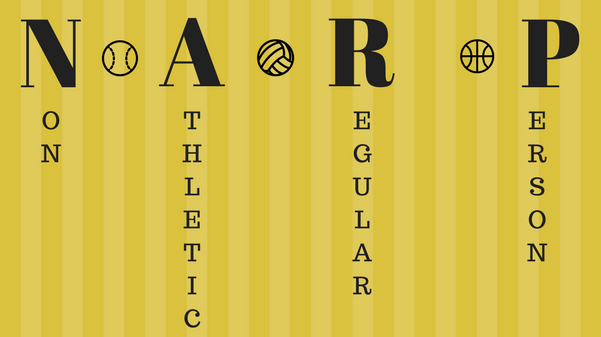 A "NARP" is a term used to refer to "non-athletic regular person." At Lindenwood, a school boasting 52 sports teams, this is how people who do not participate in athletics are referred to. 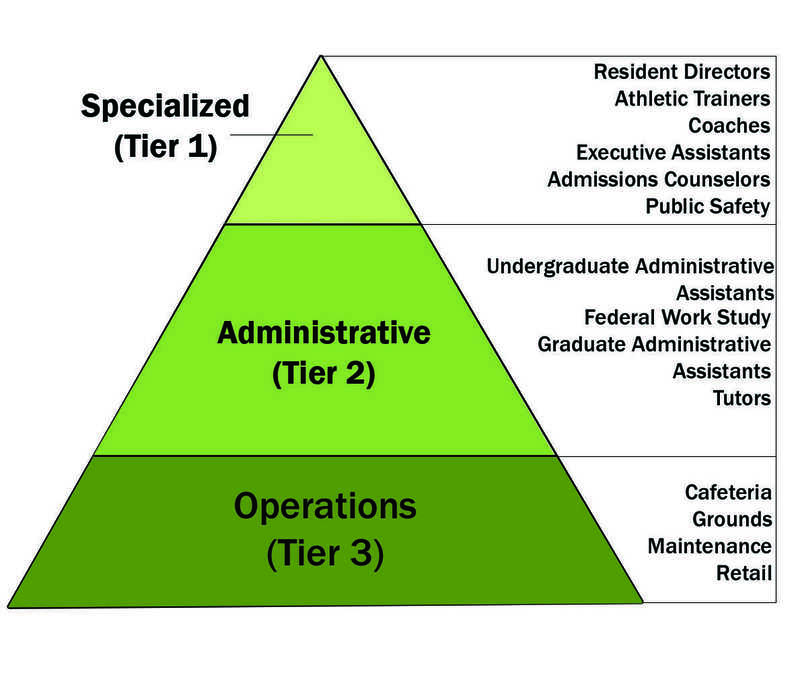 You are either a NARP or a collegiate athlete. Unlike regular colleges where people go to earn a degree and learn, at Lindenwood, students come to live out their last glory days of the game. According to Lindenwood Athletics, 30 percent of the student body are student athletes. Compare this to Southeast Missouri State, which only has 13 sports listed on its athletics website and exceeds Lindenwood’s student population by more than 2,000. That means 70 percent of students at Lindenwood are NARPs. And proud ones. If you want to rep the fact that you’re a NARP, Amazon has a T-shirt just for you. Being a “NARP” has become so popular that there are even shirts on Amazon. This shirt is available for $17.99. These statistics are not meant to harp on athletics; I am an avid fan of the sport culture on campus. However, I am not a fan of the self-consciousness for not being a student athlete. Being at a university solely for academics is normal. But based on the numbers it is clear why the term NARP is prevalent in Lindenwood culture and “what sport do you play?” is the second question people ask after your name. The term isn’t only common at Lindenwood, but nationwide. Protein, diets and physical exertion are not the only way to live. My fellow NARPs, we are nonconformists in this athletic society. So keep doing you and embrace this subculture with a tenacity. We are Normal Ambitious Real People.